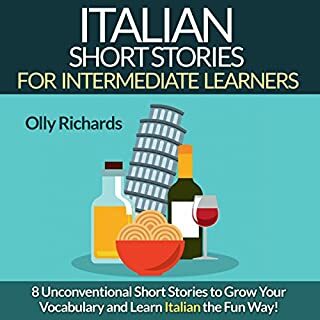 Eight Unconventional Short Stories to Grow Your Vocabulary and Learn Italian the Fun Way! 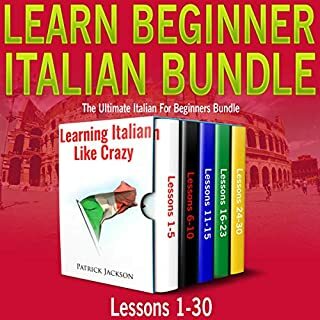 If you've been learning Italian for a while, and you're ready for a breakthrough, this book is for you! 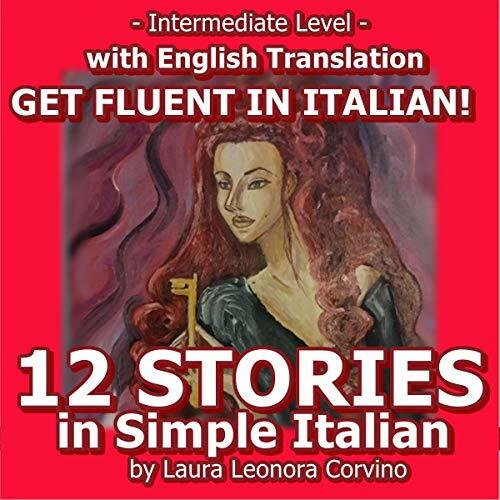 The eight captivating stories will give you a sense of fun while listening, so you can enjoy learning Italian again! 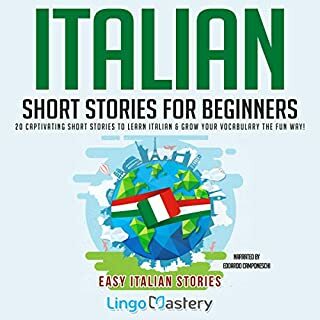 8 More Unconventional Short Stories to Grow Your Vocabulary and Learn Italian the Fun Way! 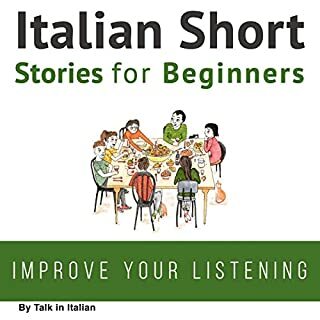 Improve your comprehension, grow your vocabulary and ignite your imagination with these unconventional Italian short stories! This is Volume Two of the international best seller, featuring eight brand new stories! 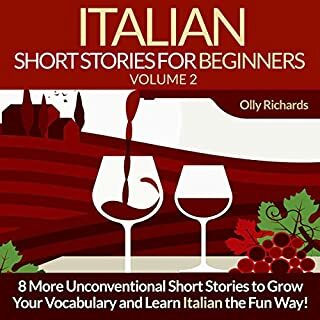 This is a collection of really funny short stories in easy Italian, with some slang and some light cursing to reflect the real way Italians speak. (Italians curse much more than Americans.) 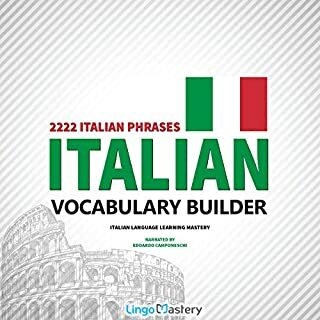 This book can be used by English native speakers to improve their Italian and gain fluency by having fun with the funny story. The best way to learn is to listen to the translated story in English and in Italian, then listen to the vocabulary and slang explanation. When you feel confident enough, just listen to the audiobook in your target language. By repeating this process with all the stories in this book, your fluency will improve consistently. If you need assistance with grammar, look into our website www.languagesinatlanta.com or contact us.